Invitations By Dawn wants you to fall in love with your invitations. That's why they offer a huge variety of invitation styles and free samples to see before you commit to buying. 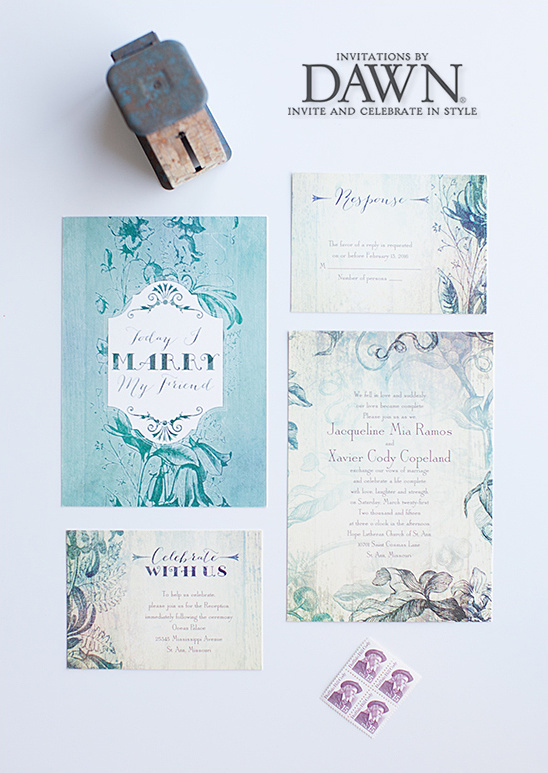 From gorgeous embossed and thermographed invitations to stunning full color digital styles, they have you covered. We also have to mention that they have a wide variety of price points to match any wedding budget. From high end laser-cut to affordable seal and sends, Invitations By Dawn wants you to find the invitation of your dream at an affordable price. This is just a taste of what they offer. To see their entire collection, click here. 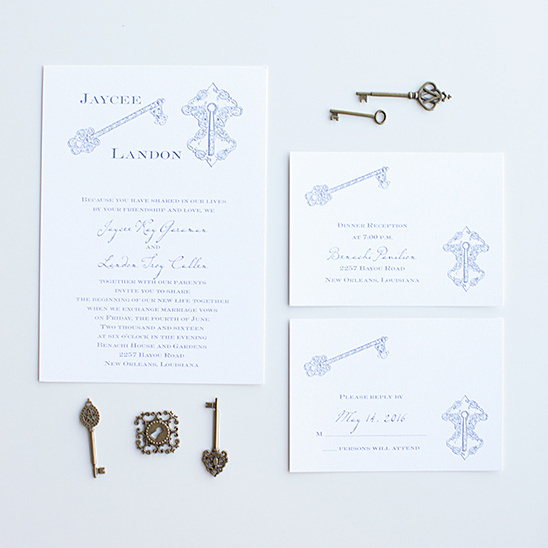 Invitations By Dawn is an expert in the art of wedding inviting. For over 30 years, they have been inviting guests to weddings and celebrations. They care about their brides (and yes, your fiance too) and know the experience of ordering invitations to the biggest event of their lives can be overwhelming. That's why Invitations By Dawn is there to help. From the friendliest, most knowledgeable consultants in the industry to etiquette tips and assembly guides, they are here to make that process a breeze. 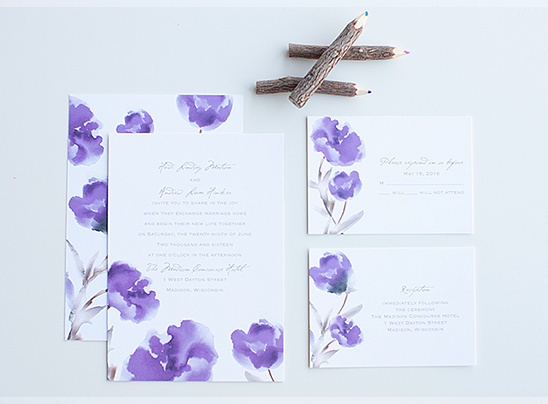 Invitations By Dawn is your source for wedding invitations and accessories that fit your theme and style. 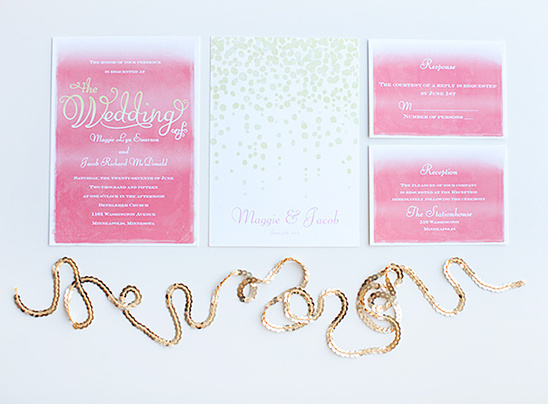 Whether you're searching for modern invitations or prefer a traditional look, they have the save the dates and wedding invitations that are the perfect fit for you. Don't forget to accessorize your wedding with special touches! From personalized details like napkins and favors to keepsakes such as toasting flutes and cake servers, you'll find everything you need to make your wedding look complete. 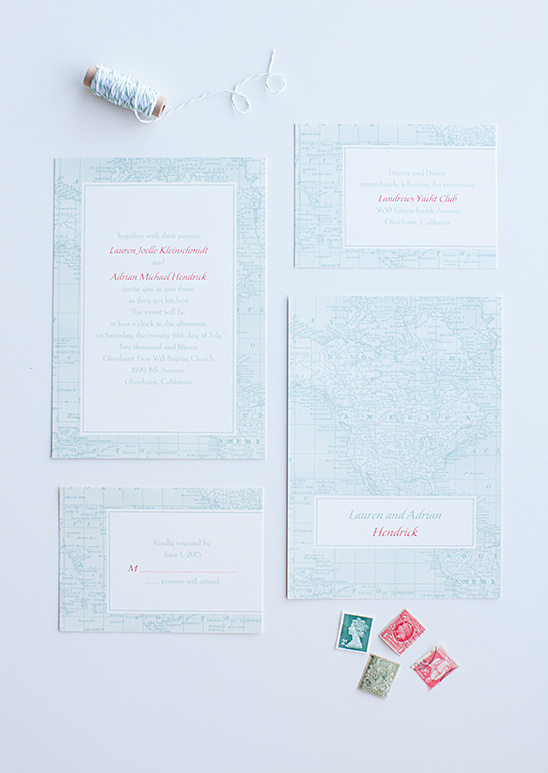 Here are a few of our favorite things from Invitations By Dawn.